WHAT is HOMEOPROPHYLAXIS or HP? Homeoprophylaxis, also called HP, is the use of highly diluted substances for the purpose of educating the immune system in a gentle, non-toxic way. These are completely natural; contain no foreign cells, no antibiotics, no preservatives, no adjuvants, and no chemicals of any kind. 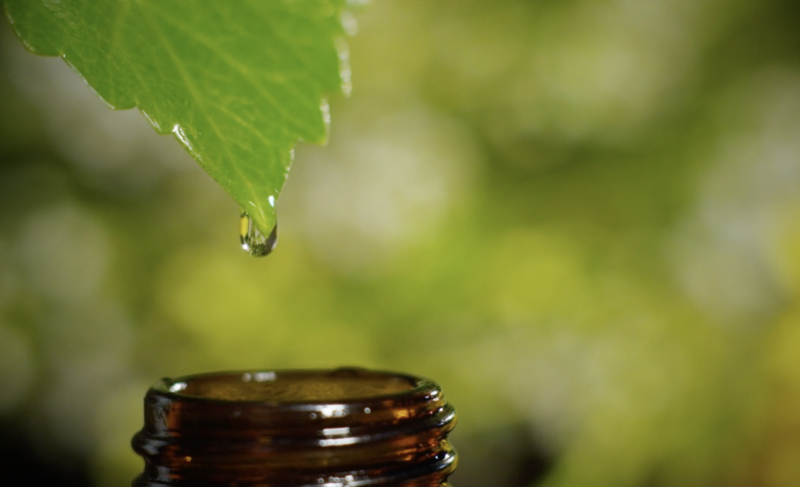 The goal of HP is to orally introduce safe, homeopathic remedies in order to naturally stimulate the immune system. As a result, susceptibility to targeted diseases can be reduced and the immune system supported in its natural development. WHERE has HOMEOPROPHYLAXIS been done? Numerous trials of HP have taken place over the last 200 years worldwide. Effectiveness has been recorded for Polio, Japanese encephalitis, Cholera, Chikungunya, Dengue fever, Diphtheria, Malaria, Pertussis, Small pox, and more. It is utilized in many countries around the world safely. There have never been any deaths, injuries or permanent damages caused by homeoprophylaxis. Below are some of the summaries of clinical studies conducted with childhood diseases, Meningitis and Leptospirosis. Dr Isaac Golden of Australia conducted a 15-year clinical study and ongoing trials using HP for childhood diseases. The results of this study, including the safety and efficacy of HP, are published in Dr. Golden’s recent publication Homeoprophylaxis – A Fifteen Year Clinical Study. His findings included a 90% effectiveness rate for preventing pertussis in those children exposed. Additionally, he found that long term health outcomes were improved for those participating in the HP program. They had fewer allergies, colds, sore throats and asthma. In 1974 there was an epidemic of meningitis in Brazil. Dr. Francisco Eizayaga gave 18,640 children the HP remedy called meningococcinum. Only four cases of meningitis occurred. In the untreated group of 6,340 there were thirty-two cases contracted. This was repeated in 1988 with individuals between the ages of 0-20 years old. In the HP treated group of 65,826, only one case of meningitis was reported in the six months following. Of the 25,532 untreated individuals, seven cases were reported. Twelve months later, follow-up reported three cases in the protected group and thirteen cases in the unprotected group. This reflects eighteen times the disease attack rate in the untreated group. Statistical analysis demonstrated homeoprophylaxis displayed 95% protection from contracting meningitis in children under six months old and 91% protection in children over 12 months old. There were no deaths, no adverse effects, and no side effects from the use of homeoprophylaxis. *PubMed 2014. Retrieved from: http://www.ncbi.nlm.nih.gov/pubmed/20674839 Bracho G1, Varela E, Fernández R, Ordaz B, Marzoa N, Menéndez J, García L, Gilling E, Leyva R, Rufín R, de la Torre R, Solis RL, Batista N, Borrero R, Campa C. Large-scale application of highly-diluted bacteria for Leptospirosis epidemic control. Homeopathy. 2010 Jul;99(3):156-66. doi: 10.1016/j.homp.2010.05.009.